​Come party with Me at my Pop Up Event! Come buy a new rolling tray or stash jar from our vendors! Take advantage of the super low price! Say bye once again to the summer by stocking up for the chillier days. Security will be present during event hours. 21 and older ONLY | ID will be verified. 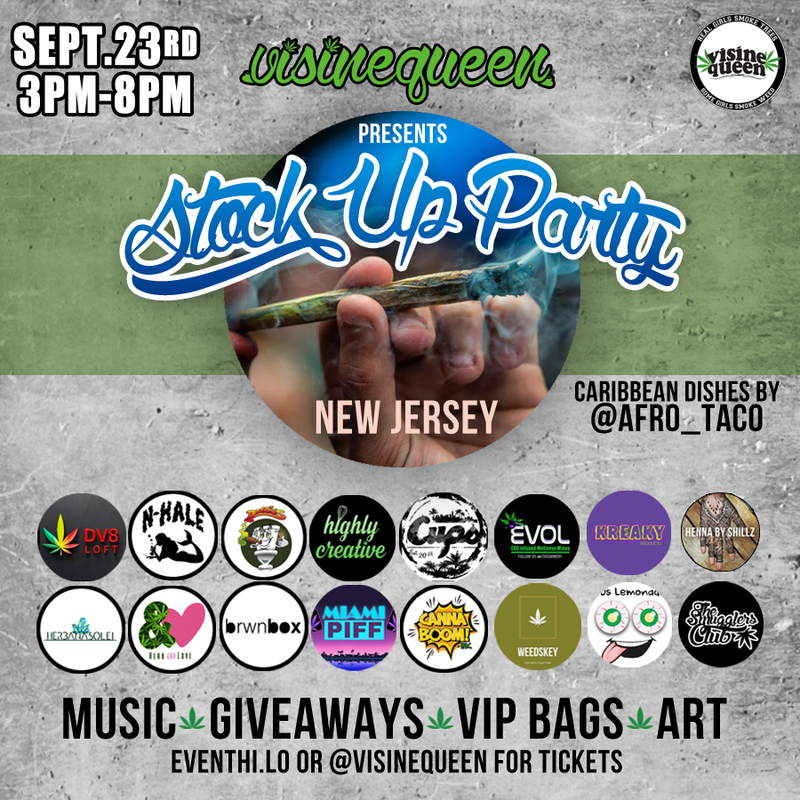 Located in New Jersey, you'll receive the address the day of the Pop Up Event.